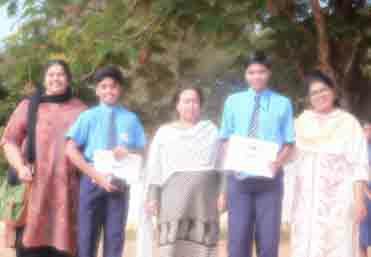 Jomi Maria Sijo- VIII A won second position in quiz. 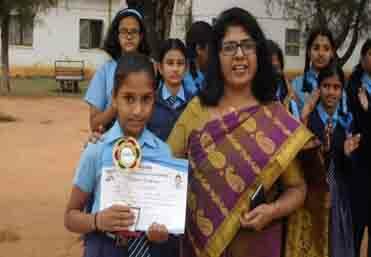 Shabnam Taj of class X secured First position in Drawing competition and won 300 Rs. 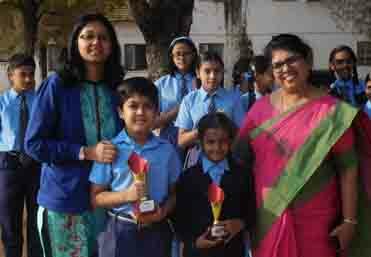 cash award. 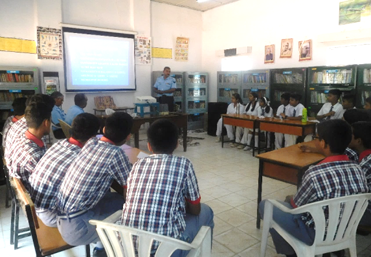 AF Station conducted drawing competition on Fire Service Week. 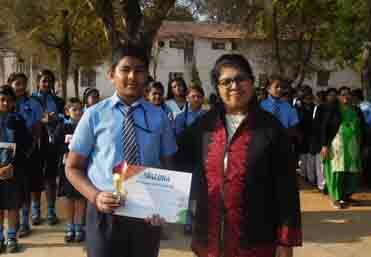 Yashas Rao of VII B won consolation prize. 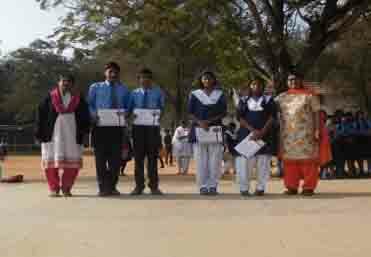 National Science, Maths, English & GK olympiads. 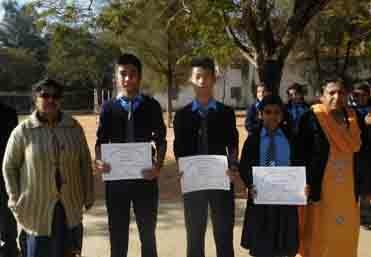 Many children won medals and certificates Many students were qualified for secondary level. 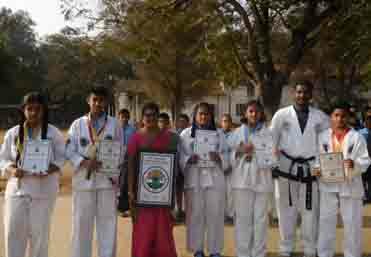 1) Sai Hiren – IV-A- GK gold medal. 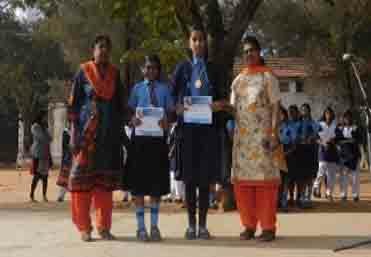 2) K. Lakshmi-VIII-B-GK gold medal. 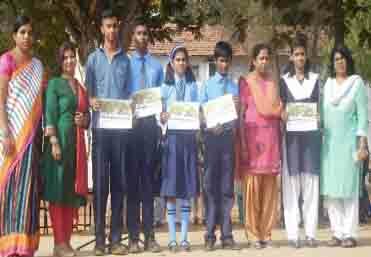 National “Drawing Painting, Colouring, Mahendi ,Rangoli and Handwriting Olympiad” competitions. 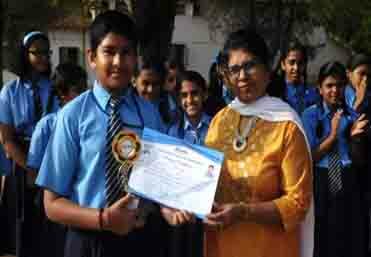 Y.Akshitha VIII B (Rangoli) won Best Artist award. 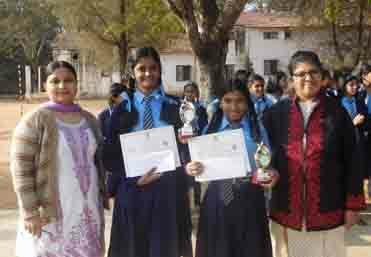 of class IX was selected for the Zonal round. 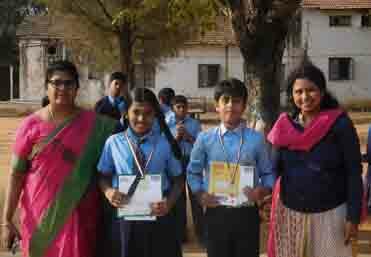 Air Force school Jalahalli took part in an Inter School Competition conducted by K M V Red Hill School. 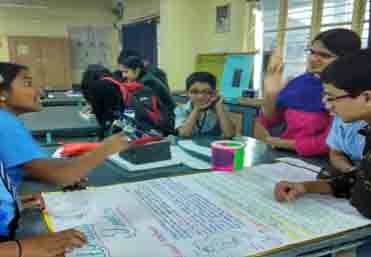 The event offered our students with wonderful learning platform .Interschool Dance , Maths model making, Science Model making and Quiz competitions. 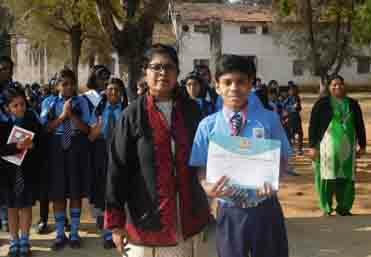 Aadarsh Naveen of class IX A participated in the online creative essay writing competition on the topic “My Ambition “ He won 500 Rs. 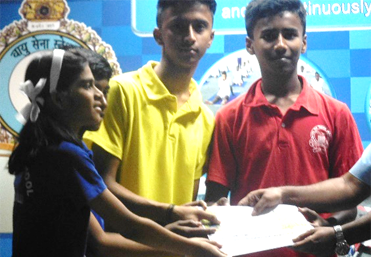 cash award medal and certificate. 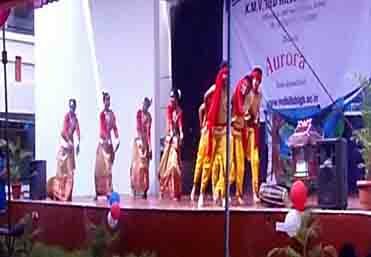 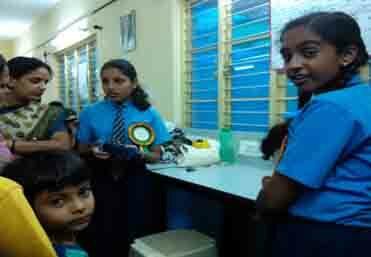 was held in Jnanodaya School , Shankarapuram, Bangalore. 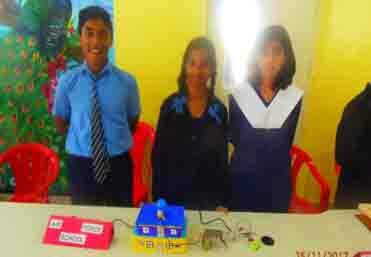 represented our school based on the theme Artificial Intelligence. 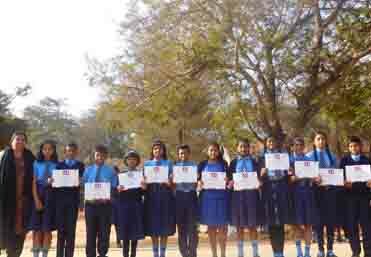 15 students participated in16th State level competition from our school. 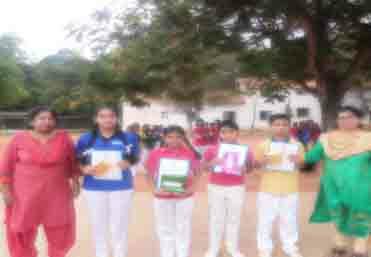 Conducted by Ministry of Water Resources at Vidya Soudha Public School. 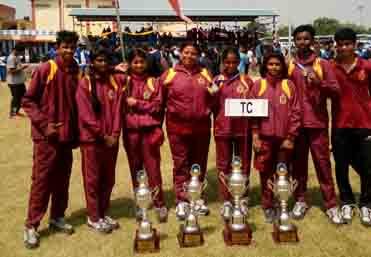 won 3rd Position at Regional Level and are stand by for National Level. 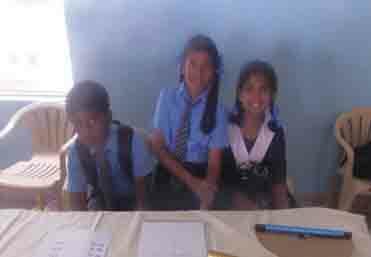 Our students participated in the Quiz competition which helped them to expose themselves to a better and an effective learning experience . 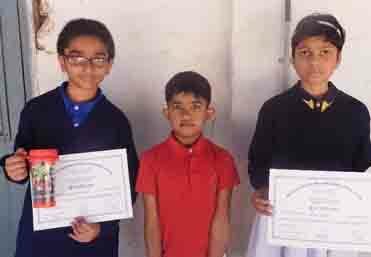 The winners were awarded with a 100% scholarship on Challenger Package which will help them to learn the school syllabus in a Simple, Effective, Personalized, Experiential and Gamified way.